The Bach Chorales is a professional, full-featured music program containing inspiring performances of Johann Sebastian Bach's famous Chorales. Listen to a professional choral ensemble sing some of Bach's greatest compositions, complete with a detailed multimedia history of Bach's life and times. See the music notation on-screen as you listen to the audio performance. Print out engraver quality notation for further study. 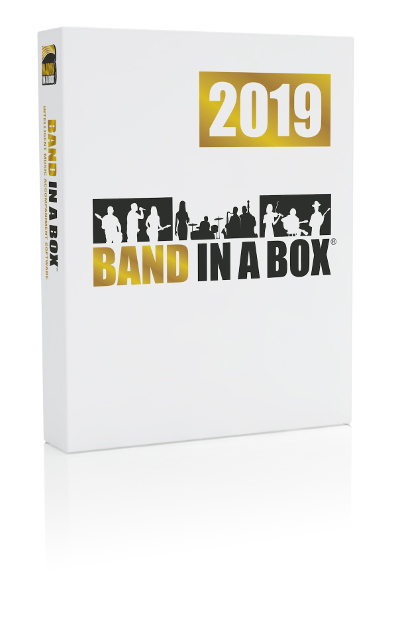 Powerful multimedia features let you study the arrangements, hear the music, and sing along with a top choral ensemble. 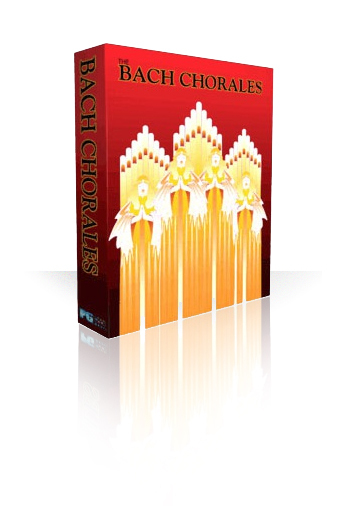 The Bach Chorales is available in 2 volumes, each containing over 25 of Bach's famous Chorales.